Posted March 29, 2017 by Randy Wind & filed under . 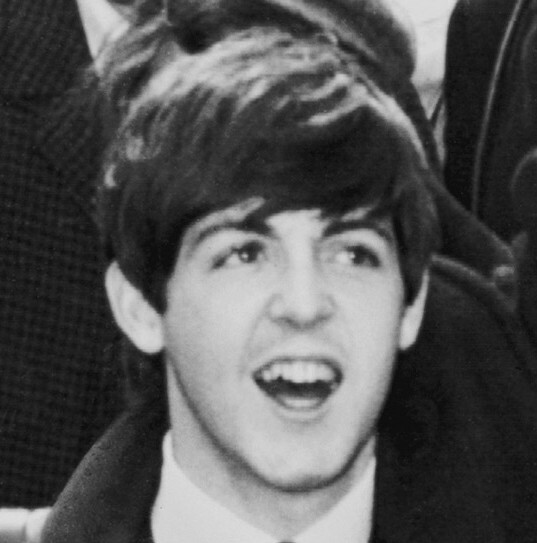 Sir James Paul McCartney MBE is turning 75. 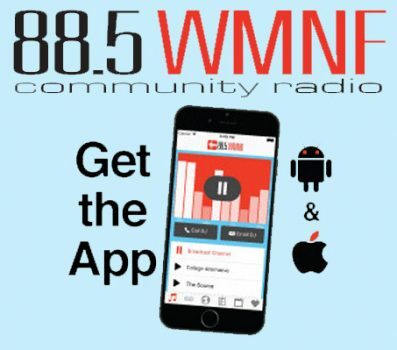 WMNF will be doing a tribute show to the artist recognized as one of the most successful composers and performers of all time. Doors & will-call open at 5pm ~ Tickets are $15 today (or check an outlet for advanced price)… See you there! The format for this tribute show will be unique. Tribute bands will each choose one year of McCartney songs and then we will present the years in order, 1963 to 1976….from the beginning of The Beatles to their final album in 1970, and then from his first solo album through his early solo career. 17 bands!